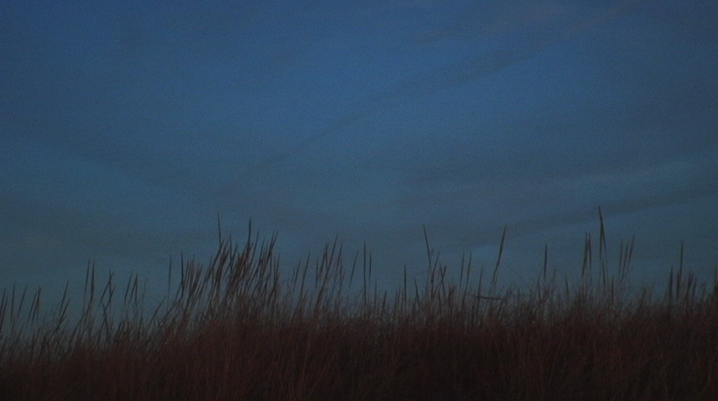 Above is a still from Scenes from 10 Walks which I will premier on Monday. If there is time, I will screen A Windy Season! Looking forward to it. This entry was posted in Audio Visual, Cinema, digital cinema, digital moving image stills, Film/Video, landscapes, Maryland, super 8 film, Travel and tagged art, Cinema, environment, film, travel, Video on December 6, 2018 by framingsounds. This entry was posted in Cinema, digital moving image stills, landscapes, super 8 film, super 8 stills, Travel and tagged Cinema, film, travel on September 21, 2018 by framingsounds. still for new audiovisual work. This entry was posted in Art, Audio Visual, audiovisual, Cinema, digital moving image stills, Film/Video, France, landscapes, Travel, Urban/Rural Landscapes and tagged art, Audio, Cinema, environment, travel, Video on June 18, 2018 by framingsounds. This entry was posted in Cinema, digital moving image stills, Film/Video, landscapes, notes on my films/video/sounds, super 8 film, super 8 stills, Travel and tagged art, Cinema, environment, film, Photography, travel on April 21, 2018 by framingsounds. This entry was posted in Audio Visual, Cinema, digital moving image stills, France, italy, landscapes, Travel, Uncategorized and tagged art, Cinema, italy, travel, Video on April 20, 2017 by framingsounds.